With effect from 1 January 2019, employers will be required to notify Revenue with details of the amount of the emoluments and the tax due for each employee on/ before the payment date on a real time basis. This means that each time an employee receives a payment or benefit from their employer, the PAYE due and remitted to Revenue must be 100% accurate. This real time reporting (RTR) process abolishes the requirement to file P30’s, P35’s, P45’s, P46’s and employers will no longer have to produce P60’s at the end of each tax year. The statement issued by Revenue will be deemed to be the return if no amendments or corrections are made before the return due date i.e. 14 days after the end of the month (23 days for ROS users who file and pay online). 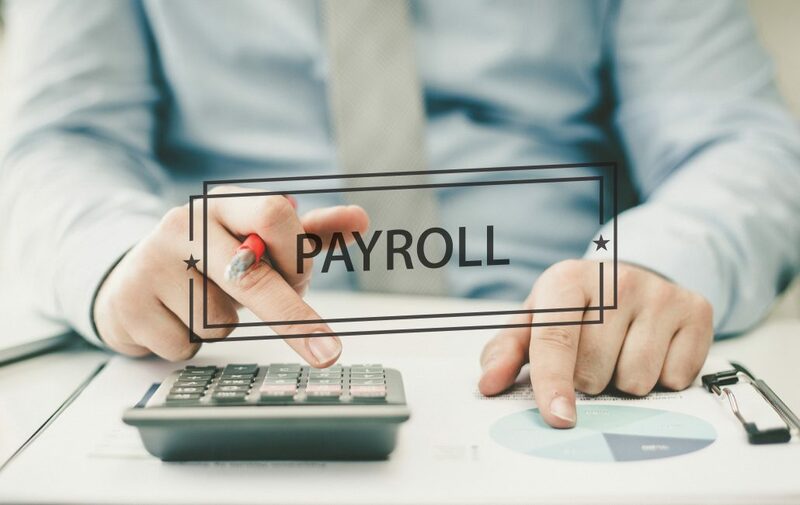 The legislation governing the new regime, provides that a failure by an employer to correctly operate PAYE on a payment/ benefit to an employee, may result in the employer being liable for the payment of income tax on a grossed up basis. In addition, the existing €4,000 penalty for non-operation of PAYE may be enforced more readily. Employers should take the time now to review their employee data, payroll processes, policies and systems to ensure that they are ready to comply with their RTR requirements on 1 January 2019. 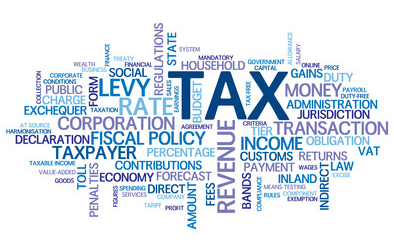 Should you require any further details on the above, please contact a member of our Tax Department.